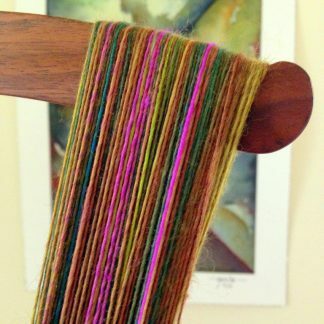 The One-Color Brioche Knitting Course will cover the basics of working Brioche Knitting flat with one color yarn. 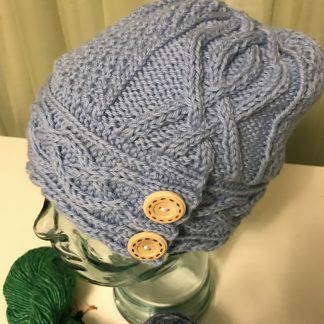 The course will cover the terminology and the construction of the stitches, and the ability to read brioche stitches, which really differ from our normal knit stitches. Increasing and decreasing in one color brioche will also be covered in this class. 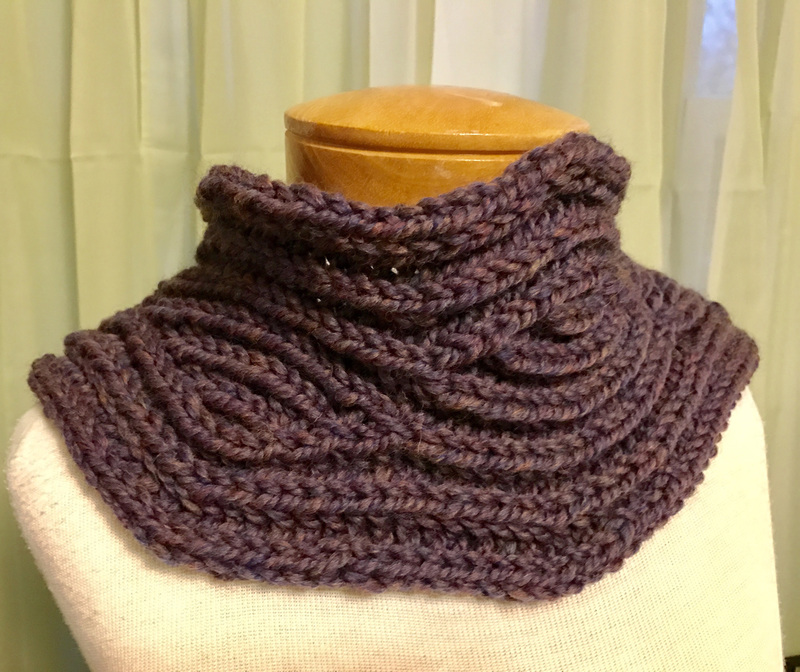 Students will get a basic understanding of brioche as they work on the Brown County Brioche Cowl. 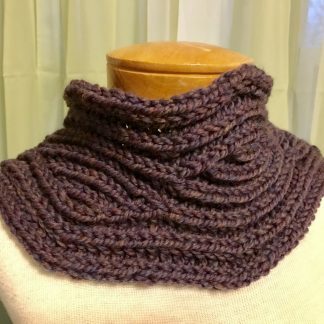 Students should bring: 100 yards /110 m Chunky Weight Yarn, Size 10 US/6 mm 16 in/40 cm circular needles in size needed to obtain desired gauge, 2 stitch markers and tapestry needle.